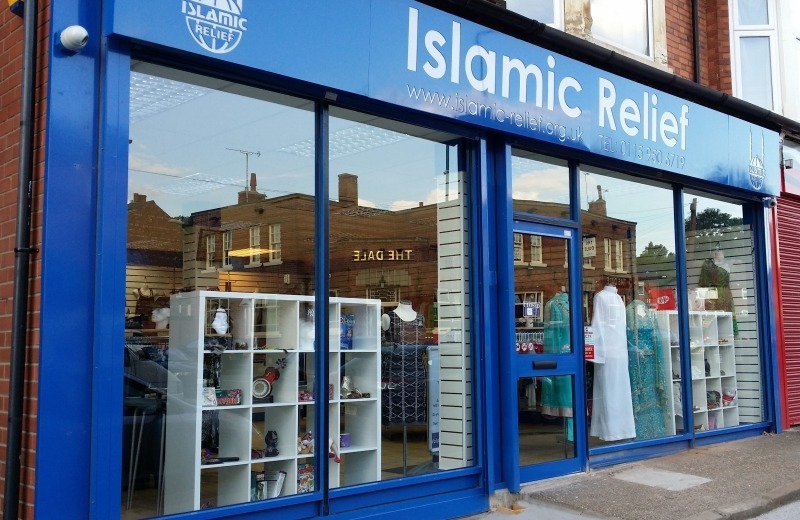 Our 14 charity shops around the UK stock an amazing range of clothing, books, toys and other items. We’re sure that you will bag a bargain on your visit and the best bit; all profits go towards helping people in need worldwide! Our shops will gladly accept any items that you no longer need, providing that they are of good quality and are not damaged. It is essential that all donated items are of sufficient quality in order for them to be sold. In addition to new and used items, we also accept monetary donations in store. We are also happy to take on volunteers who wish to help in one of our local shops.